CHALLENGE How can we create awareness in AARP's services and increase memberships? INSIGHT We see that during the ages of 45-65 is the stage of YOU. At this point you have more control over your time, more money to spend and more wisdom to know what you want. SOLUTION We want to promote AARP as a community that is all about serving you, it is there to support and enhance this new part of your life. 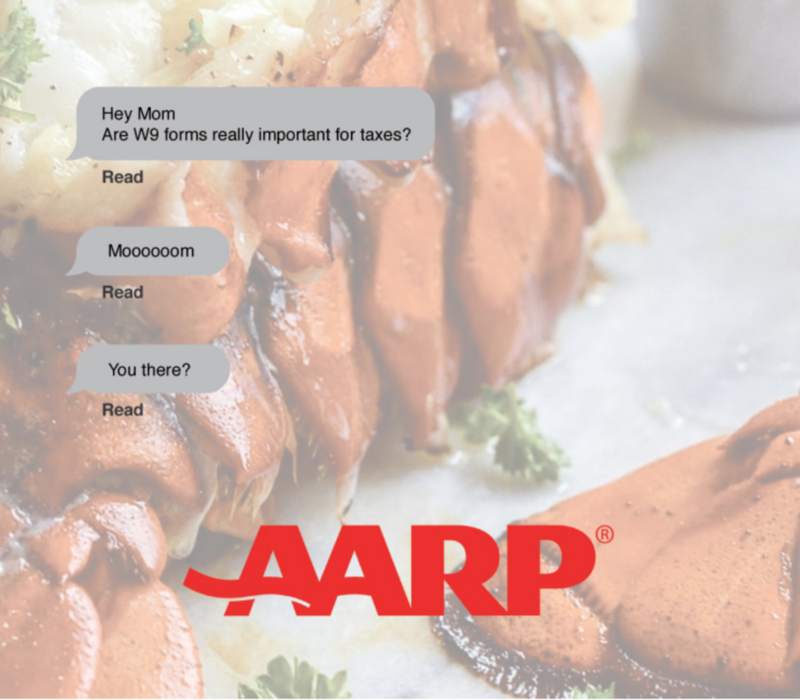 In order to lean into the YOU TIME theme, we wanted to reward members with AARP benefits when they invested more time in themselves. With this partnership, the more you DO YOU the more you gain! AARPs partnership with Task Rabbit is to help audiences get rid of tasks on their To-Do list in order to do more activities that embrace them.